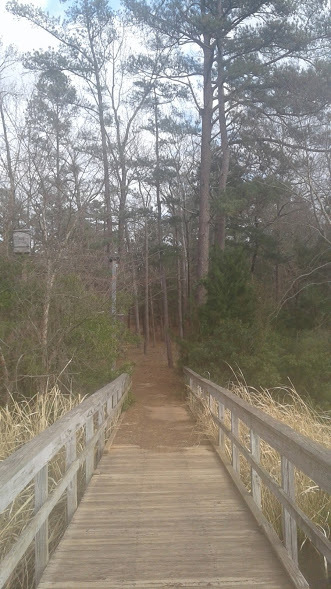 I love the Pineywoods of East Texas and the view of the tall Pine trees at Tyler State Park is absolutely amazing! From the moment you enter the park, you are surrounded by the beautiful pines. 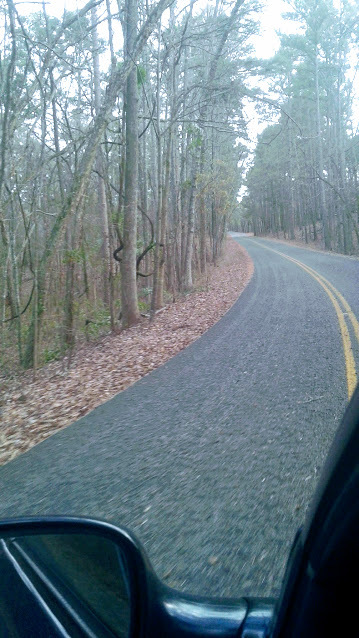 The state park road will wind and twist through the trees and up and down hills where you will be able to just enjoy the beauty of nature. Step out onto one of the piers and gaze across the water or just soak up the sun. Be sure to bring your camera for some amazing photo ops! 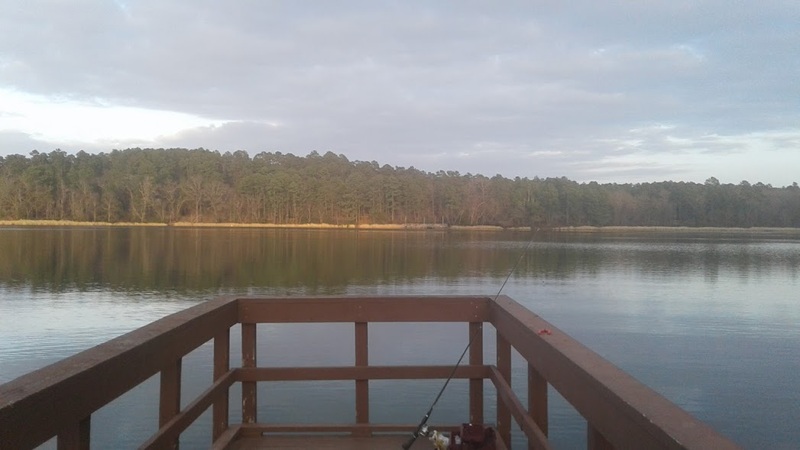 Tyler State Park has many great fishing spots and two fishing piers. One of the greatest things about Texas State Parks is that it makes a day out with family affordable by providing Free Fishing! Just pay the park entrance fee and you are ready to dip your hook in the water without a fishing license. FYI: All Texas State Parks allow you to fish without a fishing license. You can find all the details HERE. Not only can you fish for free at Tyler State Park but if you don’t have fishing equipment of your own, you can borrow some during your visit through the Fishing Gear Loaner Program. 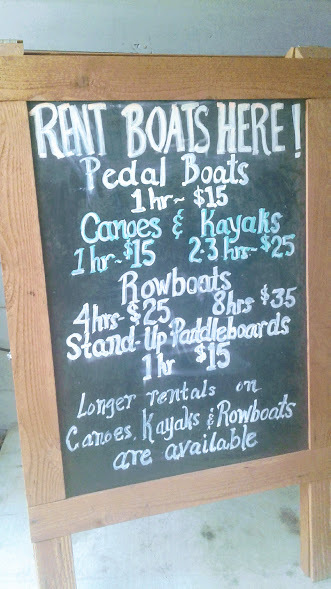 Just visit the boat house in the park and the Park Ranger will get you all set up. You will need to provide your own bait which can be purchased at the park store or just bring your own. Find out more about the Loaner Program HERE. Our visit to Tyler State Park was a day of fun with family just to get familiar with the park and we didn’t stay overnight. Next time we plan to camp. There are many options available for your overnight stay at Tyler State Park. Pitch a tent, bring your RV or choose to stay in one of the cabins or screened shelters available. No matter what you choose you will have a stunning view and ease of access to the waters edge. Click HERE for more information to plan your visit. On our recent visit to Tyler State Park my son decided it would be fun to rent a pedal boat. Probably not the best idea on a semi-windy day but we prevailed and had a ton of laughs on the water that day. If you want to get on the water there are several options Tyler State Park offers. From pedal boats to canoes and kayaks they have you covered for a day of fun. Just stop by the Food and Gift Shop and they will get you set up. FYI: they will provide you with life jackets during your rental period. 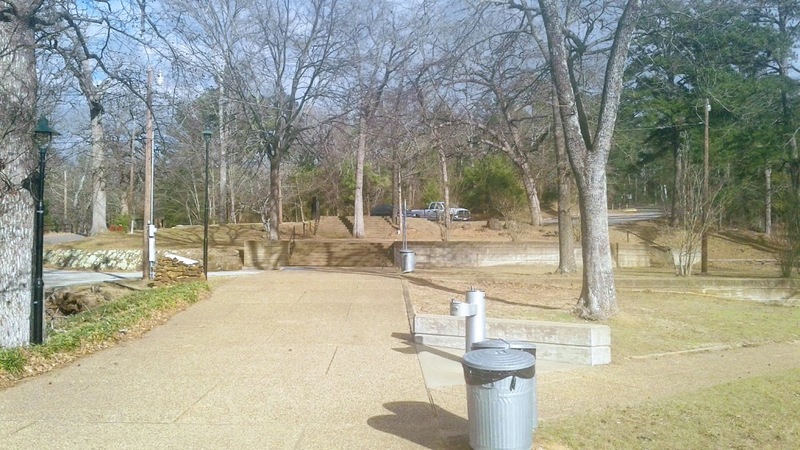 Now that you have read why we love Tyler State Park so much, start planning your trip!